Let’s say, you have decided to become a Yoga instructor, but you do not have weeks or months, of free time, to spend away from your family, friends, and obligations. 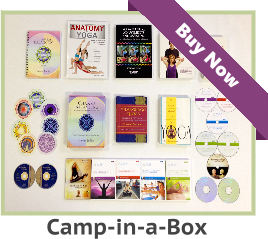 You have researched Yoga certification classes from NYC (New York City) to Sacramento, CA. The typical training course for Yoga instructors will also require you to pay fairly large sums of money, which creates another hardship. Hatha Yoga Certification home study courses, correspondence courses, and distance learning courses, have existed for decades. Not everyone has the financial resources, or free time, available to “fly off” to Tibet or India. In an ideal world, it would be nice to have the time, and money, to attend a Yoga teacher certification class in Honolulu, but maybe it’s just not realistic thinking, at this time. 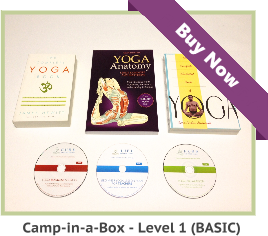 Is a Hatha Yoga certification home study course starting to sound more realistic? What should you be looking for in a home study course designed for Hatha Yoga instructors? What material should a Hatha Yoga home study course contain? Will there be Yoga certification videos or DVD’s. Should the whole Yoga instructor’s training course be designed for online learning? A Yoga instructor’s training course and certification should consume a minimum of 200 study hours. This 200 hour standard has become the generally agreed minimum requirement for most Yoga teacher certification organizations. There are some Yoga teacher certifications that require less than 200 hours, but will you learn about modifications, contraindications, anatomy, physiology, the subtle body, chakras, mudras, bandhas, doshas, kriyas, asanas, meditation, and Pranayama in less than 200 hours? Remember that 200 hours is the generally agreed “minimum” number of Yoga teacher training study hours. 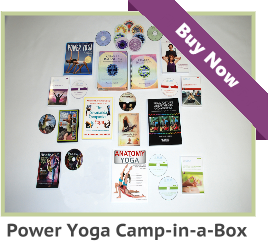 DVD has become the most popular international format for video, so Yoga certification videos should be in DVD format. If you have previous experience as a Yoga student and had, or have, a Yoga teacher for guidance; your Yoga instructor internship will be a smooth process. Experienced Yoga practitioners can easily grasp the concepts presented within Yoga certification videos. However, if you have no previous experience, as a Yoga student, you can make life easier on yourself by seeking the guidance of a competent Yoga teacher in your local area. Lastly, the ability to turn in written assignments by Email speeds up the Yoga instructor certification process, but it also helps to get tutoring by Email or phone. These are options to consider when choosing a Hatha Yoga certification home study program.